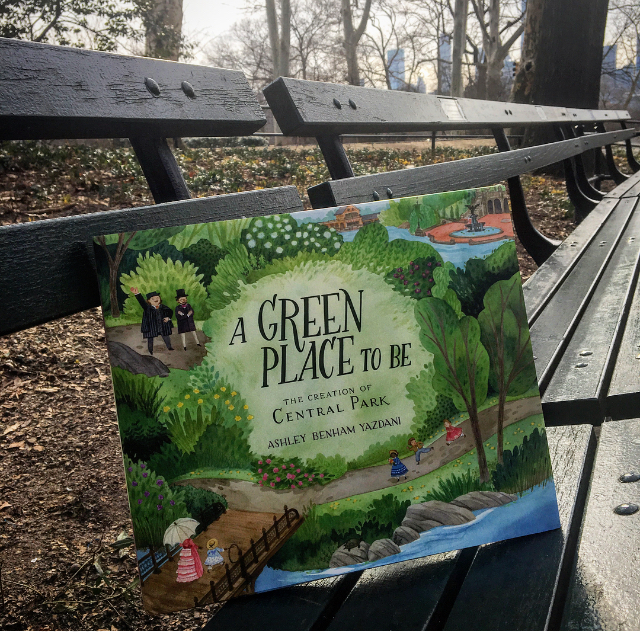 Happy publication day to A Green Place to Be: The Creation of Central Park, written and illustrated by Ashley Benham Yazdani! I recently received this book for review, and it's a wonderful addition to my Big Apple Books collection (and not just because spring is in the air). A Green Place to Be takes you back to the mid-1800s in New York City, when the city was rapidly growing in every area but sorely lacking in green space. Architect Calvert Vaux convinced the city to hold a design contest for a new park, which he planned to enter & win himself. He joined forces with Frederick Law Olmstead, park superintendent, and together they created the plans for what we now know as Central Park. My daughters have really enjoyed reading this book, picking up fun little discoveries along the way. Did you know that Vaux and Olmstead originally named the park Greensward? That when the Ramble first opened, there were musicians in boats floating around the lake entertaining everyone? What a wonderful scene that must have been! 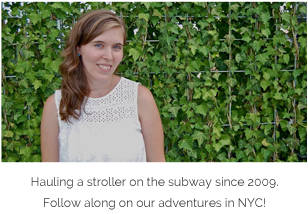 Our favorite section, however, is the description of "The Children's District," which was an area of the park designated for kids, including a dairy for fresh milk, a petting zoo (sound familiar? ), croquet lawn and a field for playing baseball. Yazdani's illustrations are so whimsical and dreamlike, they make you want to jump in the picture, Mary Poppins-style. And the writing is educational and informative without being dry, which we parents always appreciate. 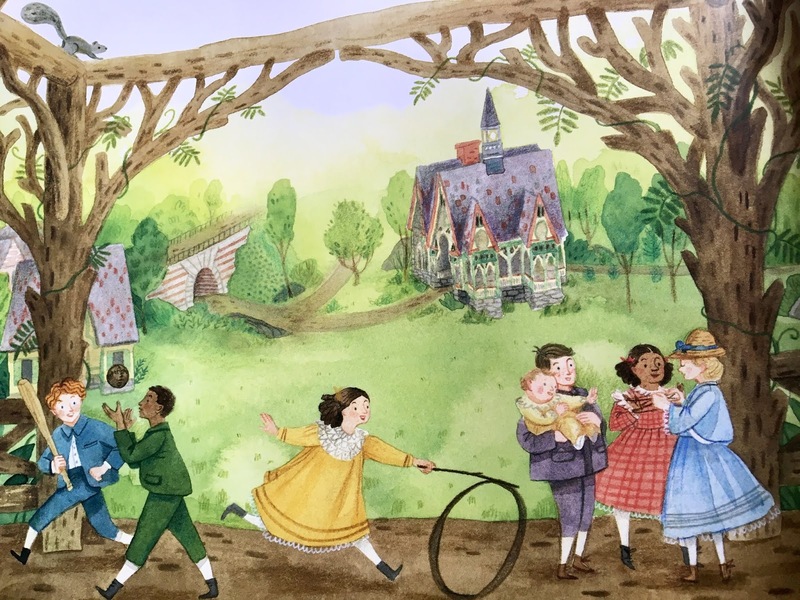 Meanwhile, I personally loved learning that Calvert and Vaux meticulously chose every plant, tree and flower and its placement in America's first large public park. New Kids Pasta-Making Class at Nonna Beppa Soho! If your children are big pasta lovers (aren't they all? ), I've got a fun new weekend activity for you: kids pasta-making classes at Nonna Beppa in Soho! 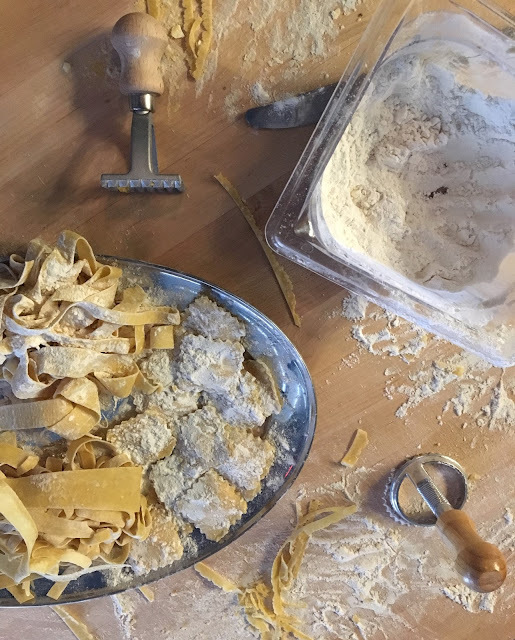 Taking place every other Sunday at noon, your child will learn how to make pasta from start to finish from one of Nonna Beppa's talented chefs. 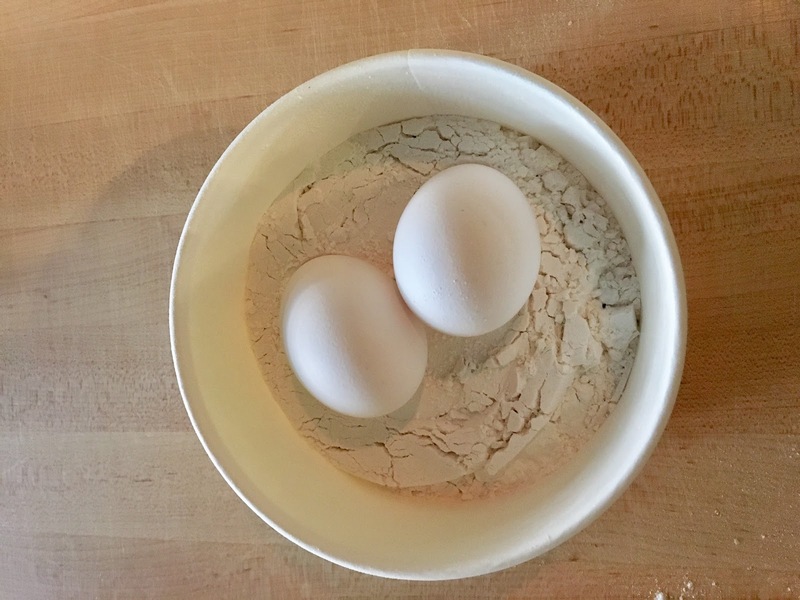 We got a chance to check out one of their classes last month, and my girls really enjoyed learning the process of creating ravioli and tagliatelle from scratch (of course, the best part was getting to eat what they made at the end). Take a look at the photos below to see more of our experience at Nonna Beppa, but I can't promise you won't be hungry for Italian at the end. Of note: parents are encouraged to sit back with a glass of wine while kids take part in class, which I have to say was MY favorite part of the day! For more information and to book class reservation, head to their website. Ciao! Nonna Beppa's rustic Italian restaurant is the perfect place for your child to try a pasta-making class, and a yummy place for the entire family to have lunch afterwards. Perfect for junior chefs or any child that likes to keep their hands busy! Disclosure: While our attendance at the class was complimentary, all thoughts herein are my own. 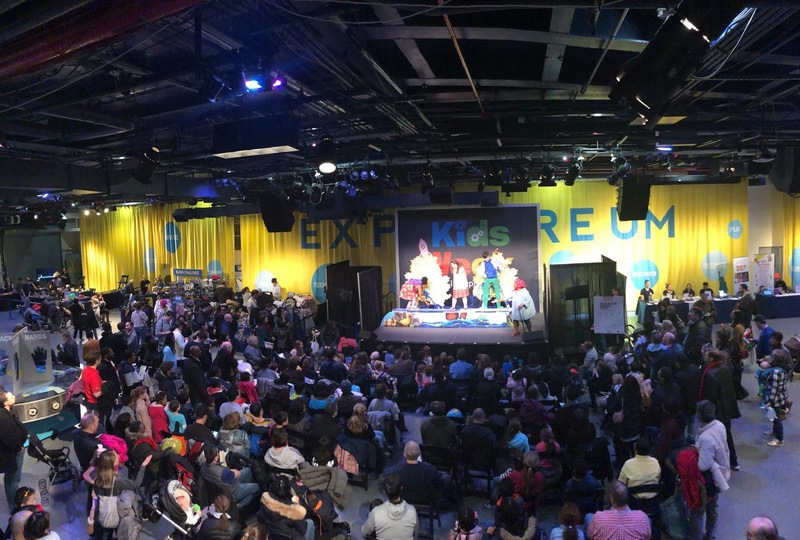 Kids Week at The Intrepid: Just in time for Mid-Winter Break! NYC public school kids are on mid-winter break starting today...ummm, yay?! I'm still undecided (mom truth). Never fear, however -- if you're not jet setting off to a fantastic tropical locale or skiing in the mountains somewhere (doesn't THAT sound dreamy), there's still plenty of staycation activities to check out this week. For starters, Kids Week at The Intrepid began yesterday and goes through February 23rd, and they've got a great week of STEM events ahead. Science, technology, engineering, arts and math-themed activities and entertainment will take place at this floating museum, which by the way, is a pretty interesting place on its own. Take a look at the week's list of activities and come out for educational fun for the whole family. 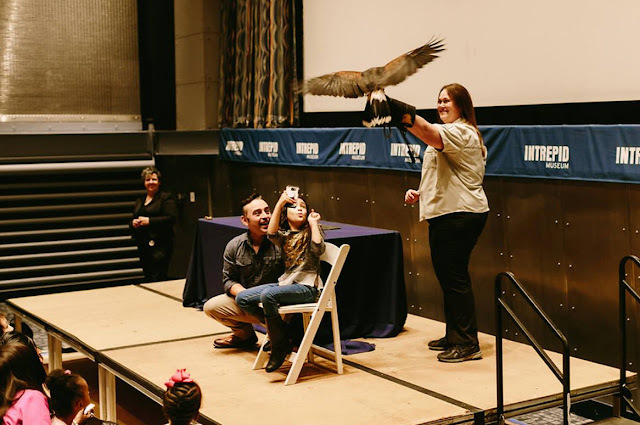 Highlights include workshops and activities hosted by the Bronx Zoo, SproutUP NYC, the New York Aquarium & the Sci-tech Kids (and SO much more)! We'll be there on Wednesday for what looks like animal-palooza (and yes, I partially picked that day because I want to know how all these animals are getting on an aircraft carrier)! The Intrepid Museum is wheelchair accessible and ticket info can be found HERE (admission also includes the Space Shuttle Pavilion, submarine Growler and all temporary exhibits). Enjoy the week, friends, and let's make the most out of this fare city of ours (even in the freezing cold)! 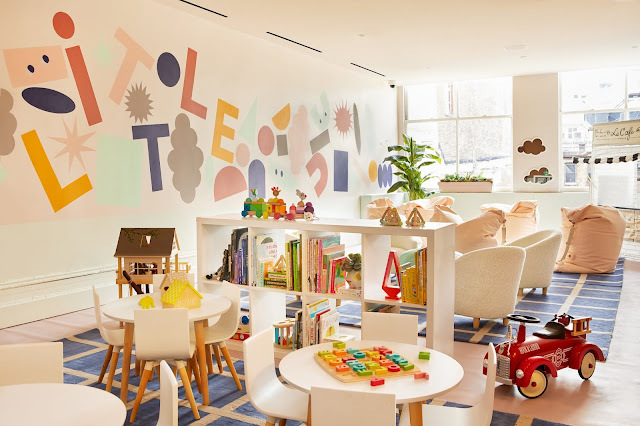 Curious Jane Summer Camp Opens NEW Location on UWS! I know, I know. I don't REALLY want to think about summer plans yet, either. But we all know that the long months of summer will be here before we know it, and judging from the amount of camp emails I'm already getting- other parents are bracing for it, too! AGH. With that said, I'm trying to be a bit more proactive this year as I explore different options for my girls. One day camp program that has been on my radar for a while now is Curious Jane. Have you heard of it? 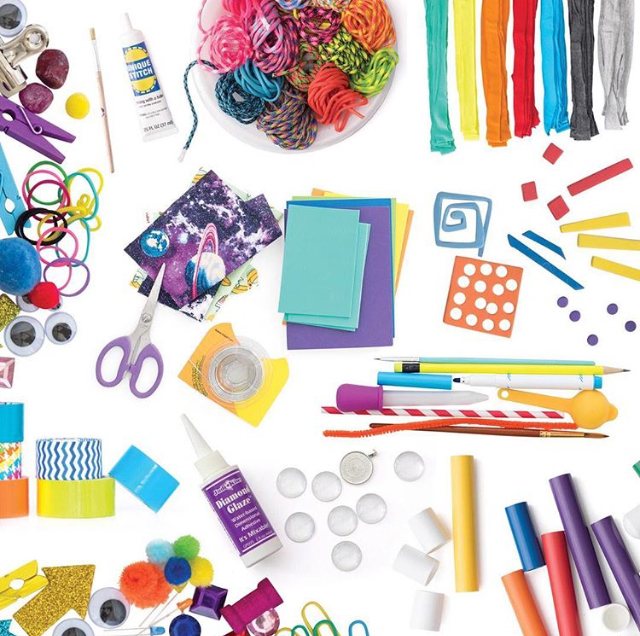 Founded in 2009 by a mom who wanted to give her daughters, and all young girls, a space to be creative, to explore their interests & most of all, have FUN, Curious Jane has expanded over the years to include a robust camp program, after school classes, birthday parties and even a magazine! In every Curious Jane offering you'll find themes of design, art, science and engineering that encourage girls to be creative and feel empowered. Love that! Curious Jane offers camp for girls entering kindergarten through sixth grade throughout Manhattan & Brooklyn and this summer that'll also include the Upper West Side. 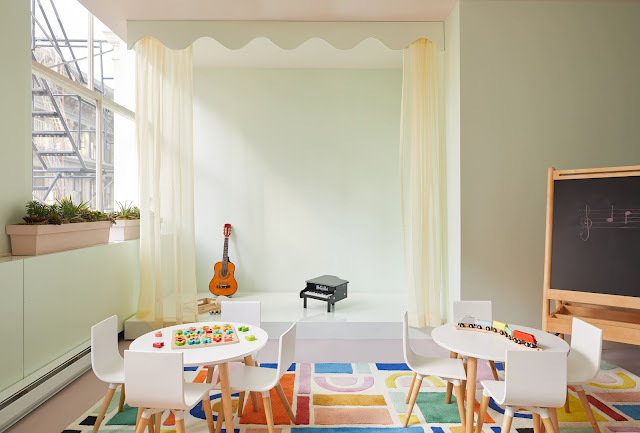 Located at the Alexander Robertson School (3 West 95th & Central Park West), Curious Jane will be offering 4 weeks of camp, with themes like Design Studio and Miniature World. Can I go, too? Please check their website for more information on camp dates and pricing, and on that note, exciting news! 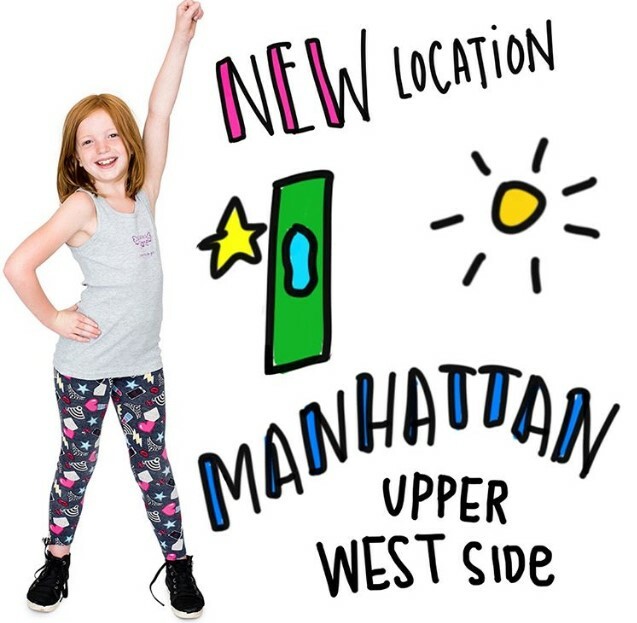 To celebrate their new location, use CITY75 for a $75 discount on a single week of camp (ANYWHERE in Manhattan). Good luck in your summer camp planning, friends! Disclosure: I have been provided with one week of camp tuition, but all opinions herein are my own. Okay! It's crunch time for all you Christmas shoppers, and if you're anything like me, stress shopping is your jam (I'm not proud of it, but at age 40... it is what it is). Now that we've got that out of the way, I wanted to pass along some really cool gifted items that I've received throughout the year. Gifted, yes, but I'm only recommending the items I've received that we genuinely love and use. Life is too short to BS, my friends. 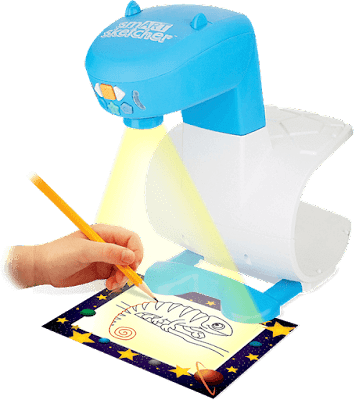 Little artists will love the Smart Sketcher - my girls have had a lot of fun learning how to draw all sorts of designs that are projected from the Smart Sketcher on to the page below. Not only that, use the Smart Sketcher app and you can trace photos from your personal collection! Littles learning their alphabet and numbers can practice those, too, and additional designs are available. Such a neat device for learning the fundamentals of drawing and expressing your creativity. Millie has developed a budding interest in music this year, and we've loaded up the girls' iPad (a hand-me-down from us) with tons of music as a result. We're fully taking credit for the fact that she's into the Beatles now. 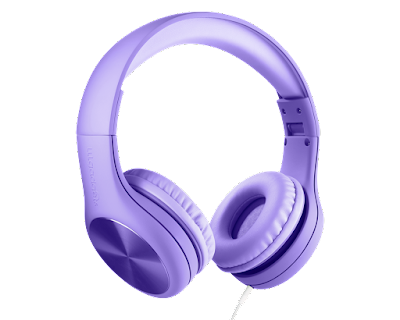 :) She's been listening to a lot of tunes on her new headphones from Lil Gadgets. They're soft, comfortable and adjustable as she grows - and a great price point, too! The premise of Kidbox is simple. Either you or your child (depending on their age and interest in fashion) take a style quiz that determines what kid of clothes you like most. 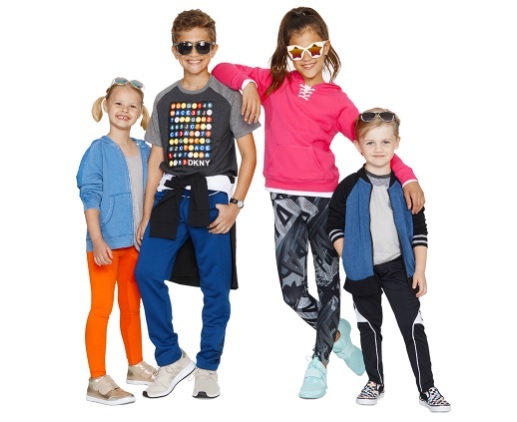 Kidbox will then send you 6-7 items handpicked by their stylists based on your quiz answers (an average of $15 per item). Only keep and pay for what you want, send back the rest free of charge! And the best part? 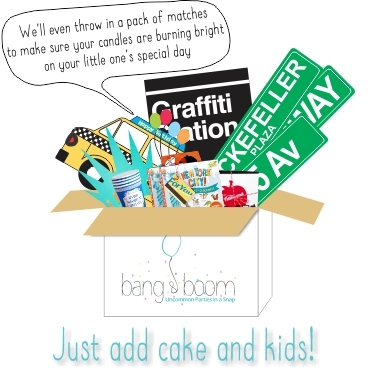 For every box purchased, Kidbox will make a donation to the charity of your choice. Fashion AND philanthropy: I like it! 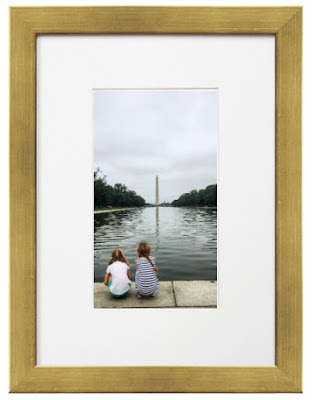 The Keepsake app allows you to frame your photos straight from your phone or via their website. We had one made recently and it turned out SO well! Frames are constructed in the USA, and the quality was beautifully done. So many frame designs to choose from, too. We all have so many photos sitting on our phones... it was so simple and fun to put one up on the wall! If you follow my blog or social feeds, you know my kids are obsessed with Harry Potter. These games, created by Pressman Toys, are RIGHT up their alley! 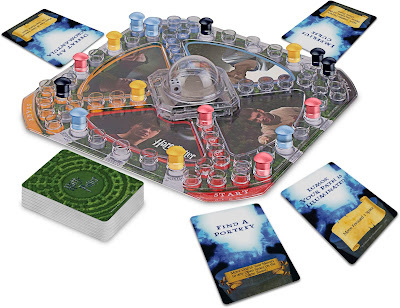 While the Maze game is for ages 5 and up and the Magical Beasts game is for ages 8 and up, it's safe to say the world of J.K. Rowling will continue to be alive and well at our house. Can't wait to play with them! 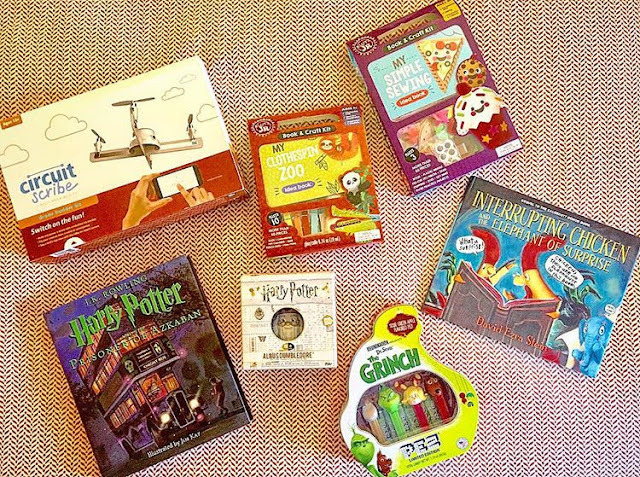 Babbleboxx is at it again with an amazing and unique list of gifts for the creative, silly kid who may or may not have a thing for Harry Potter. Sound like anyone you know?! 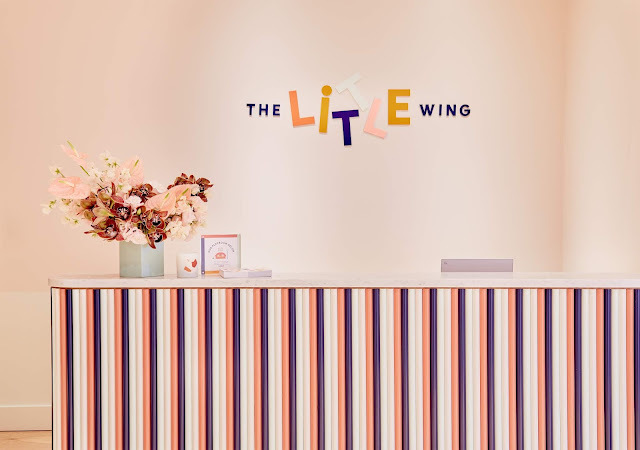 Check out their lineup of gifts; I'm excited to share more details about them with you! 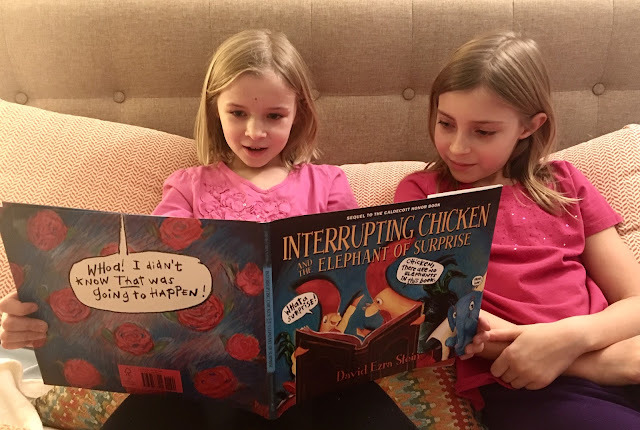 David Ezra Klein and Candlewick Press are back with a sequel to Klein's New York Times' best seller, Interrupting Chicken. This read-aloud book follows little red chicken during homework time, who's just learned about something that every good story should have: an ELEPHANT of surprise. Hee hee. Love the surprises around every corner in this book! 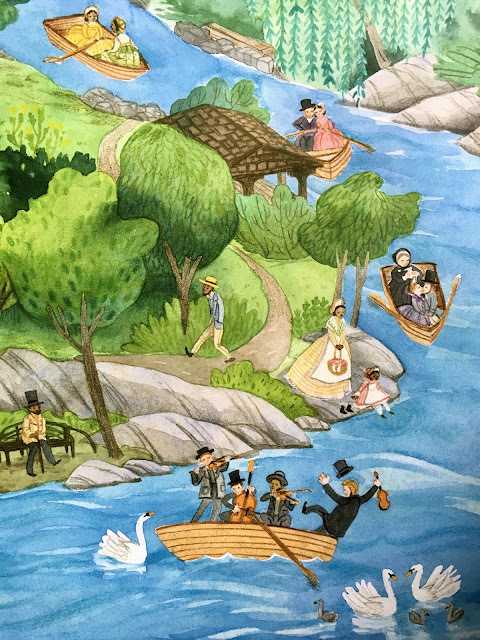 Enter promotion code CANDLEWICK at checkout on their website for 25% discount on all books (only valid on U.S. purchases). Create and fly your own drone with this circuit drawing kit from Circuit Scribe! 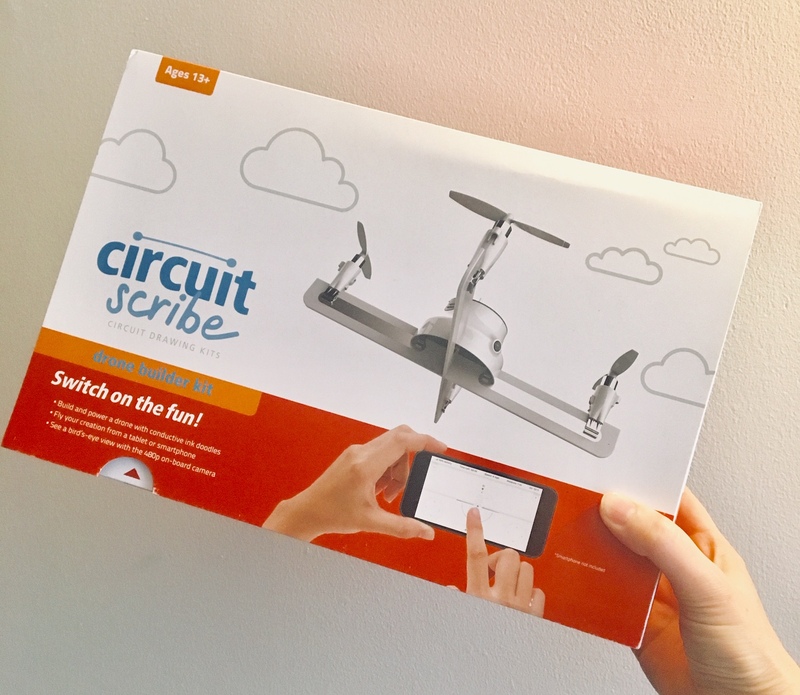 A great gift for kids and teens who are into STEM, the kit comes with pre-made arms and allows you to draw "wires" to the motors with a conductive non-toxic silver. Connect to an app on your smart phone or Android and you will be flying your own drone in no time! We just saw The Grinch at the movies last weekend and loved it; have you seen it yet? These PEZ characters are going to be perfect for the girls' stockings! The Grinch PEZ Gift Tin includes 4 iconic characters from Dr. Seuss' classic tale and the movie, which is out currently: The Grinch, Cindy Lou, Fred and Max. 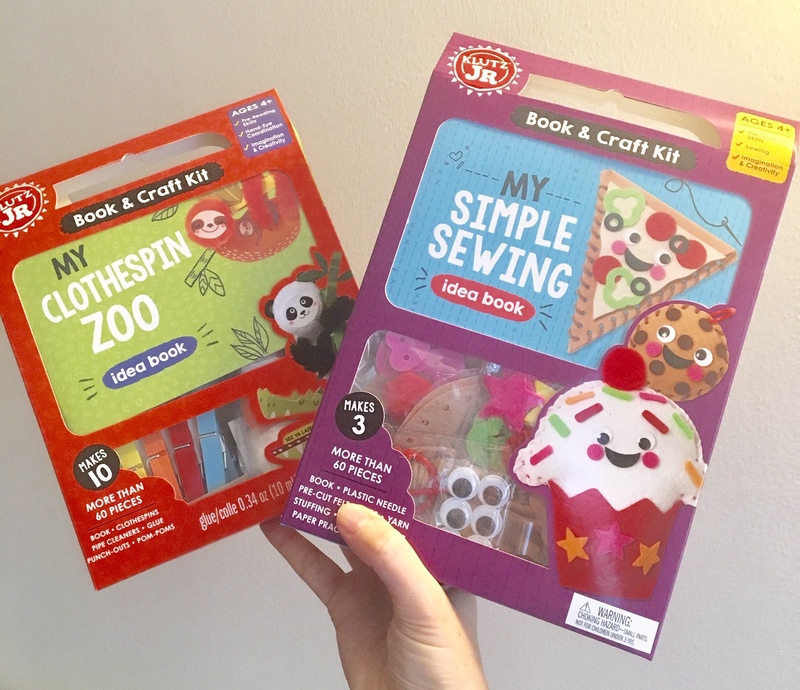 My arts-n-craft gals are going to love this first introduction to sewing from Klutz Jr. Everything they need to create up to 10 adorable animals with clothespins is included in this kit. Not only will the projects help them continue to build fine-motor skills, but they'll have a lot of fun learning about animals in the process! Next up, yummy play food crafts (a cookie key chain, a pizza pouch and a cupcake plushie) using pre-cut and pre-punched felt with a plastic needle. Perfect for those little preschool hands who are being introduced to sewing for the first time while building fine motor skills and dexterity. So sweet! 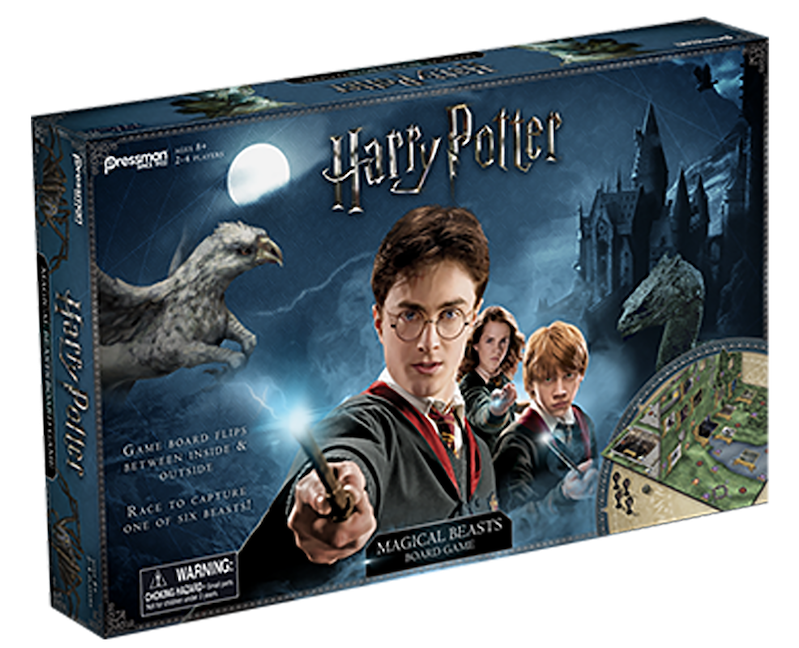 How great is this deal on a Funko collectible for Harry Potter fans! 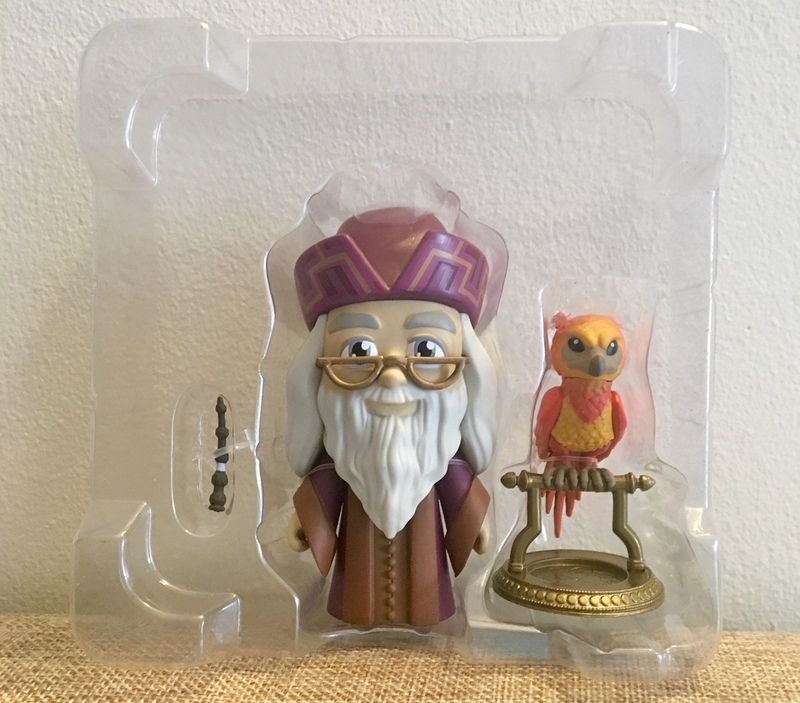 Albus Dumbledore is one of Millie's very favorites, and she's going to love this accessory from Deep Discount (not to mention the 10% off discount sitewide, which ends at midnight CT on 12/18). They also offer a beautiful hardcover edition of Harry Potter and The Prisoner of Azkaban: The Illustrated Edition, with illustrations by Jim Kay, which includes a ribbon bookmark. 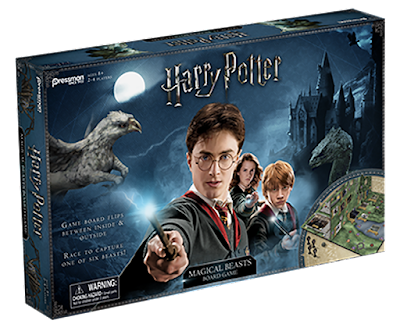 Incredible pricing on Harry Potter merchandise compared to other retailers -- worth checking out! Good luck finishing up your shopping -- I hope these ideas from Babbleboxx have inspired you for this Christmas or gift giving in the new year! Disclosure: This post is sponsored by Babbleboxx. All opinions herein are my own.